We are the UK's leading provider of support and services to GP Practice Managers. 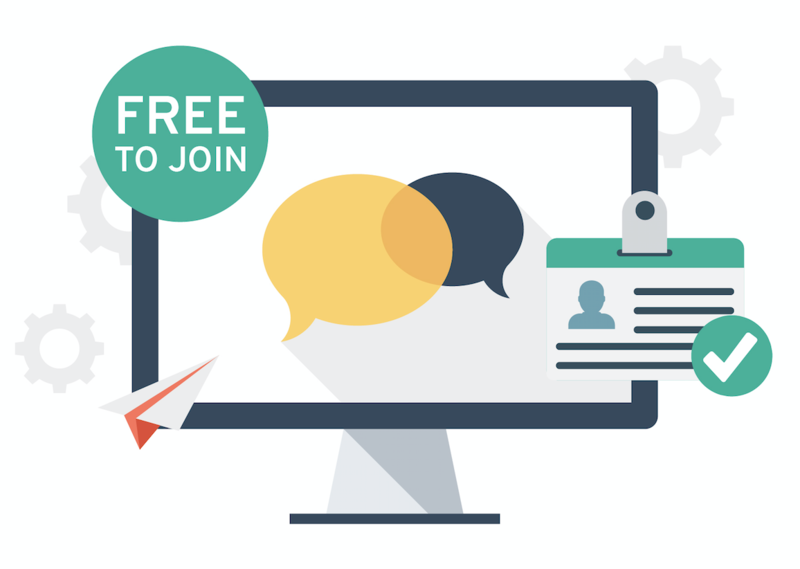 Join over 11,500 members and start improving your practice today. 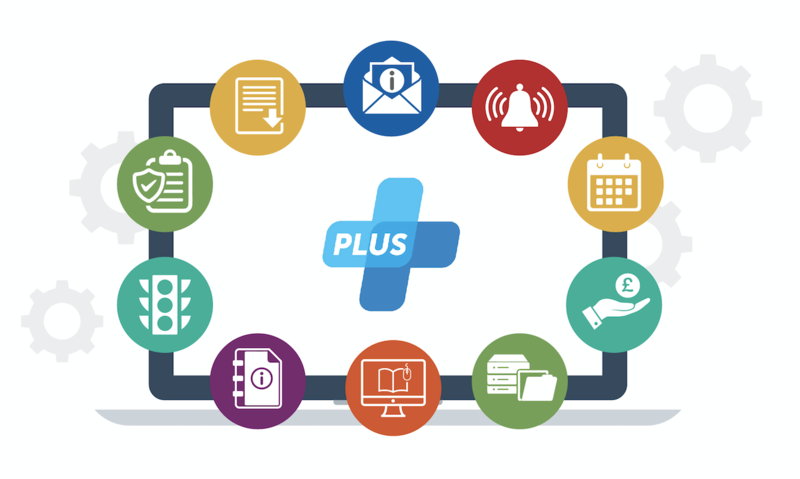 PLUS is the UK's most popular GP practice management support package and includes access to over 500 policies and procedures. Our jobs board is viewed over 20,000 times a month and attracts only the best applicants. If you are looking for a new practice manager or a locum PM, this is the best place to start. Over 50 on-site training courses. Bespoke training plans and consultancy are also available. 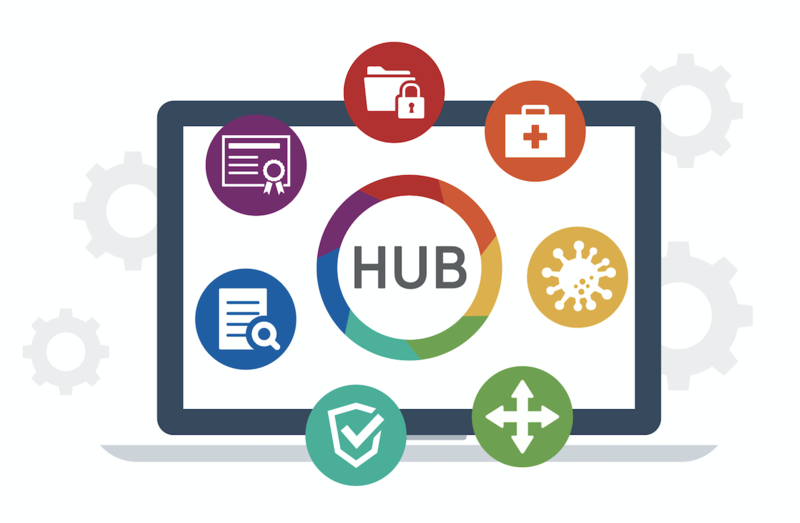 The eLearning HUB is a secure online platform that delivers and manages all of your staff training. Includes over 60 courses. Our recruitment service provides practice managers for GP surgeries of all types and sizes throughout the UK. 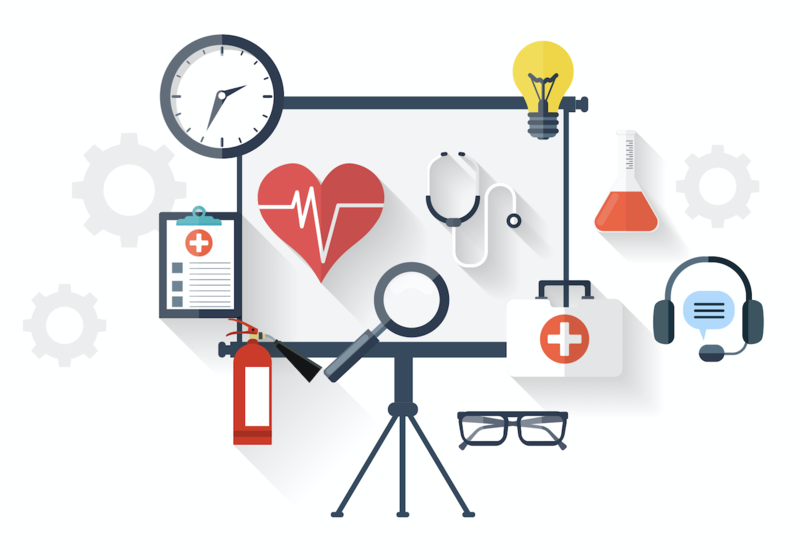 Get free quotes from leading GP suppliers. Save up to 40% by comparing quotes. Our forum has over 11,500 practice manager members. Join today for free. If you hold a managerial role (eg. 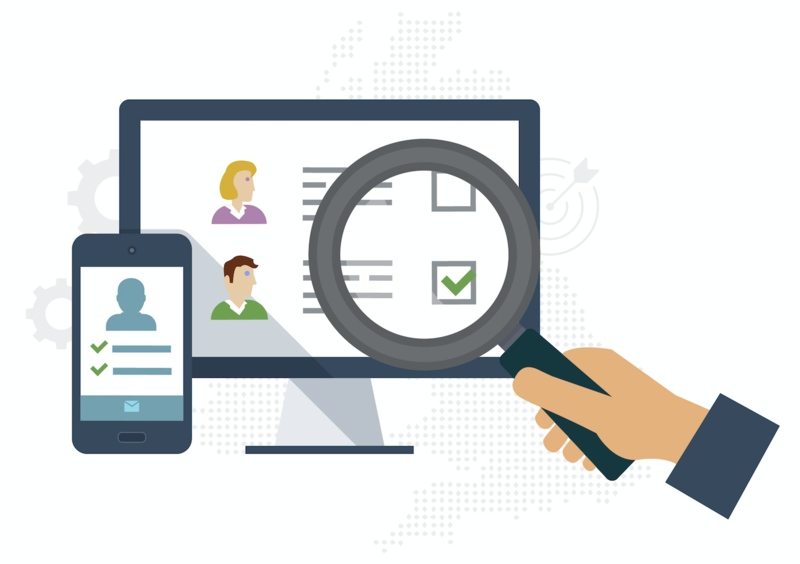 practice manager) at a GP practice in England then you can access the Practice Index eLearning HUB free of charge and begin our custom made development courses, designed specifically for practice management. There are four courses to work through at your own pace at a time that suits you. Unlimited use of our confidential email advice line. Our HR and employment law advisers are specialists in primary care. Expertly written guides on how to improve your practice’s profitability, efficiency and performance. Monthly social media campaigns, complete with accompanying resources. 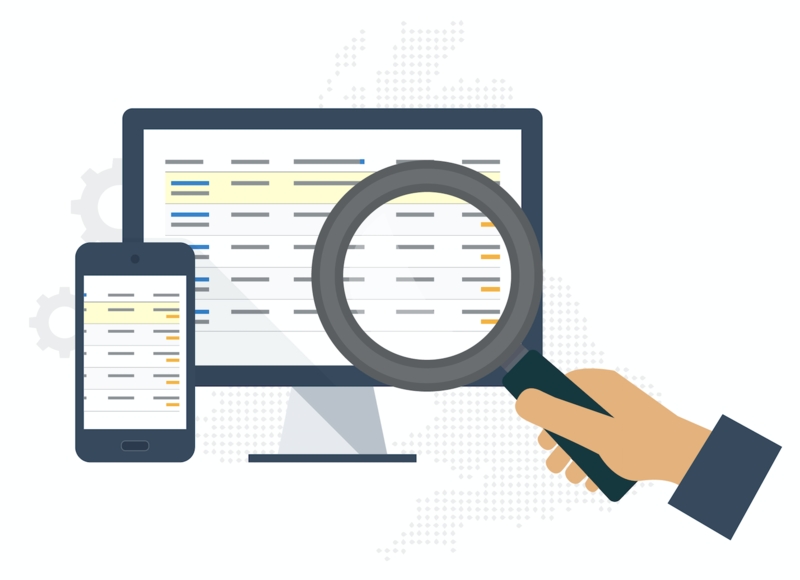 "PLUS has every resource a Practice Manager needs. You won't find a better support tool for that dreaded CQC visit/difficult HR issue/obscure query than this website. My job would be a lot more stressful without it, that's for sure!" "Super package and superb service which represents excellent value for money. Always striving to improve practices." Christina Cleworth, Portsdown Group Practice in Portsmouth. 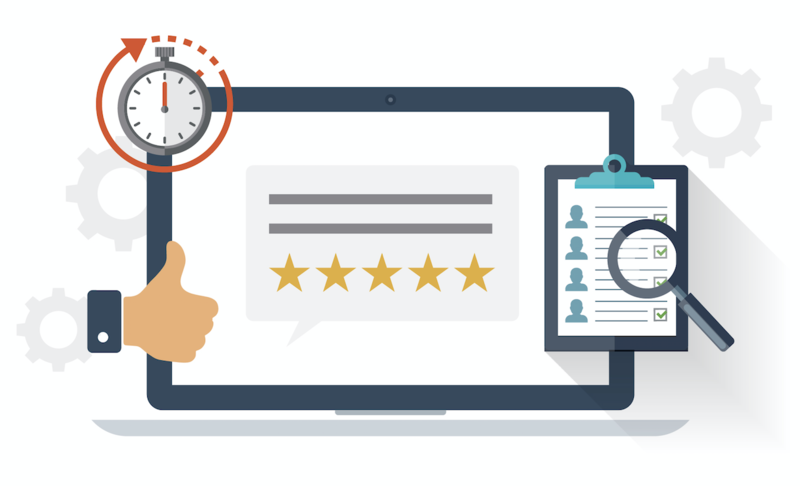 "I would just like to say… Today I have listed our vacancy with lots of websites and on our own website and you are by more the most efficient, helpful and easy to use source I have used today! Thank you!"